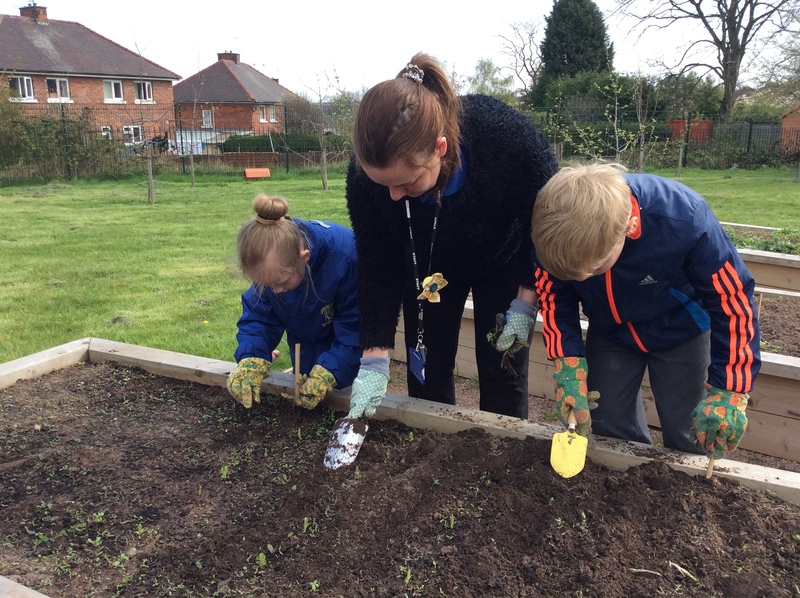 Today in Y3S as part of our new science topic – we began to explore our school grounds to see if we could spot any plants. Once we had done this, we came back to the classroom to discuss the question – why do we need plants? We found out there are lots of different reasons we needs plants, including for food and oxygen.